Many of our patients travel from out of town to have our doctors place their dental implants. In order to make your trip more comfortable, please consider some of the following accommodations to assist you in making your travel plans. 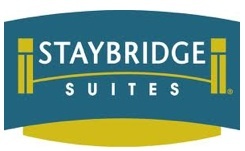 The Staybridge Hotel and Suites is within walking distance of our practice and also offers a shuttle service as well. If you are looking for a convenient and comfortable place to stay during your visit, this is an excellent choice. If you are interested in booking a room, please click here to do so. Dallas is a hub for both Southwest Airlines and American Airlines. With two airports and 19 airlines flying into Dallas, affordable plane tickets can be found. 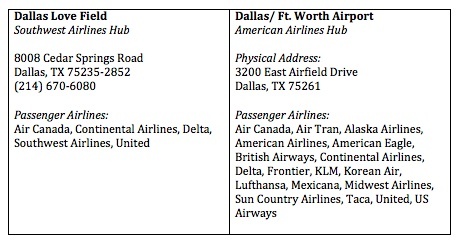 Below are suggested websites for finding well-priced plane tickets along with the physical addresses of the two major airports in DFW.